We print various documents all the time, but some users reported that their printer is slow to start printing. This can be quite an annoying issue and slow down your workflow, so let’s see how we can solve this problem. HP printer long delay before printing, slow to start printing, printing very slow – Many users reported this issue with their HP printer. 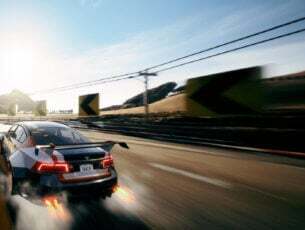 If this happens, be sure to reinstall and update your drivers and check if that helps. Bear in mind that this issue can affect almost any printer brand and not just HP. Long delay before printing starts – This issue can be related to print spooler. Simply restart this service and remove print spooler files and the problem should be resolved. Printer printing slow over network – This problem can sometimes occur if you’re using a network printer. To fix the problem, be sure to change the printer’s IP address and check if that helps. Printer is slow to respond, printing PDF – Sometimes certain glitches can appear with your printer, and in order to fix them you need to restart your printer and disconnect it. Printer is slow to start printing, how to fix it? Open Device Manager. 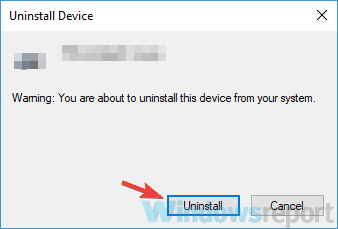 The fastest way to do that is to right-click the Start Button and choose Device Manager from the menu. Locate your printer, right-click it and choose Uninstall device from the menu. 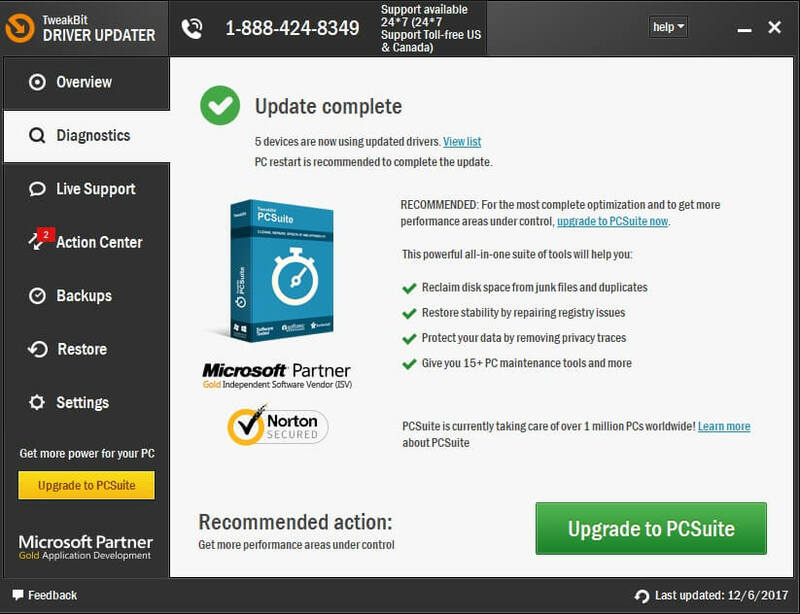 When the confirmation dialog appears, check Remove driver software for this device, if available, and click the Uninstall button. 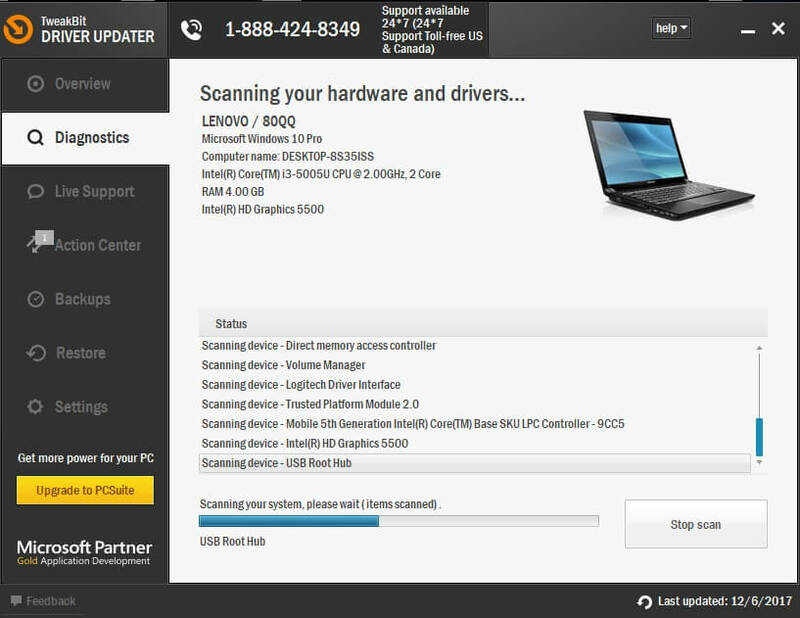 After you successfully remove the driver, click Scan for hardware changes icon. Windows will now try to install the default driver for your printer. If Windows manages to find the suitable driver for your printer, check if the problem is still there. If the driver isn’t found, you’ll have to manually install it. To see how to do that, check the following solution. If your printer is slow to start printing, the problem might be your driver. Sometimes your driver might be corrupted or out of date, and that can lead to this and many other problems. However, you can easily fix the problem by updating your printer driver. The easiest way to do that is to visit your printer manufacturer’s website and download the latest drivers for your model. In order to do so, you’ll need to know the model of your printer and where exactly to look the driver for. 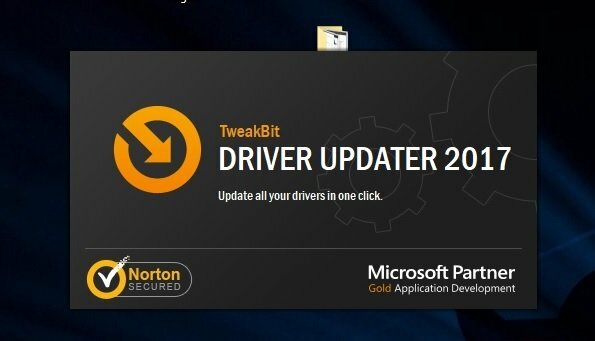 If this process seems a bit complicated to you, you can always use third-party tools such as TweakBit Driver Updater to automatically update all outdated drivers with just a couple of clicks. Once your printer driver is up to date, the problem should be completely resolved and everything should start working again. If you’re using a network printer, sometimes your printer is slow to start printing due to its IP address. Apparently, there can be an issue with your IP address that can lead to this problem. To fix it, you need to assign a new IP address to your network printer and the problem should be resolved. This can be a slightly advanced procedure, so if you don’t know how to do it properly, we suggest that you look for an online guide. Once you change the IP address of your printer, the problem will be permanently resolved. Keep in mind that this solution works only for network printers, so if you’re not using your printer as a network device, then this solution doesn’t apply to you. This solution is intended for network printers, so if you’re not sharing your printer with a local network, this solution won’t apply to you. Basically, if your printer is slow to start printing, the issue might be because your printer is mapped across the server. To fix that, you just need to add a printer as a local printer and point it to the port and the issue should be resolved. This might be a bit advanced solution, and if you don’t know how to perform it, contact your network administrator. Locate Print Spooler service, right-click it and choose Stop from the menu. Minimize the Services window. Open File Explorer and go to the C:WindowsSystem32spoolPRINTERS directory. If you can’t find this directory, just paste its location in the address bar and press Enter. Delete all files from the Printers directory. 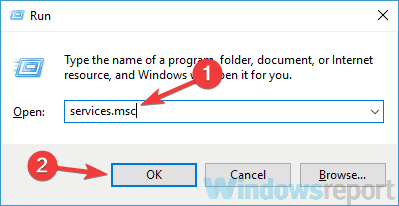 Go back to the Services window, locate Print Spooler service, right-click it and choose Start from the menu. After doing that, check if the printing problem is still there. Sometimes your printer is slow to start printing because it’s using WSD port. Bear in mind that this issue only affects network printers, so if your printer isn’t shared with the network, then this solution won’t work with you. If you’re using a network printer, remove the WSD port and switch to the TCP/IP and the problem should be resolved. This is an advanced solution, so if you don’t know how to do it properly, be sure to read a guide online. Go to the Options > Advanced > Printing. Now locate Background print checkbox and disable it. After doing that, save changes and check if the problem is resolved. According to users, if the printer is slow to start printing, the issue might be related to certain printer glitches. To fix the problem, users are advising to disconnect your printer entirely. To do that, just unplug the power cable while the printer is still on. Now disconnect the USB cable and wait for a few minutes. Now press and hold the Power button for about 30 seconds or more to remove any additional charge. Connect the printer to your PC once again, and power it on. Once your printer powers up, check if the problem is still there. This is a generic solution, but if you have any glitches with your printer, it might help you out, so feel free to try it. 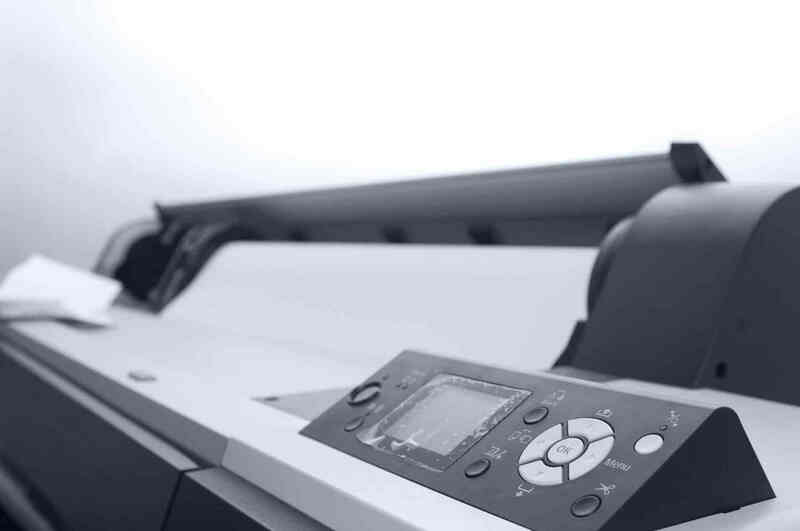 Printer problems can seriously impact your work, and if your printer is slow to start printing, the issue is probably related to your drivers, so reinstall them or update them. If that doesn’t help, be sure to try all other solutions from this article.